Last year our team at netblocks worked with several FR modules from different manufactures to accomplish a home automation project. But we had not been satisfied with the performance of RF part because they cannot achieve the communication distance that we needed. 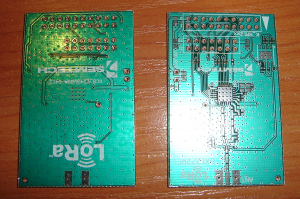 When we had learned about the new LoRa™ technology from Semtech, we decided to try it. At that time there was only one kit available with LoRa™ SX1272DVK1CAS-ND but the price of the kit ($689) was above our budget, so we decided to build it ourself. 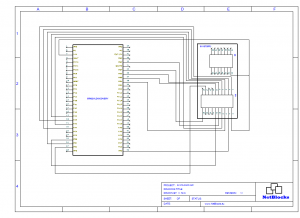 We downloaded design files for SX1272RF1BAS-ND and produced the PCB board. Next we spent three weeks to order and collect all parts for the board. 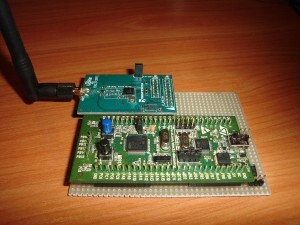 We connected the STM32LVDISCOVERY to SX1272RF1BAS. The performance of LoRa transceiver exceeded our expectations. The results are over 12km of usable range in rural environment, connection from the sixth floor of solid building to the basement , over 1km in dense urban environment. We at netblocks decided that LoRa RF technology adds powerful tool which can satisfy wide range RF communication needs of many designers of embedded systems. 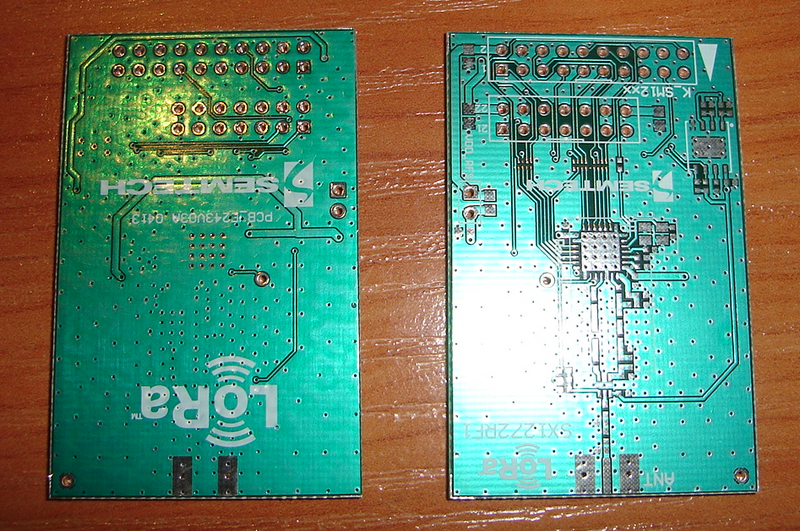 We also designed a RF communication module called XRange based on SX1272 and STM32L152. 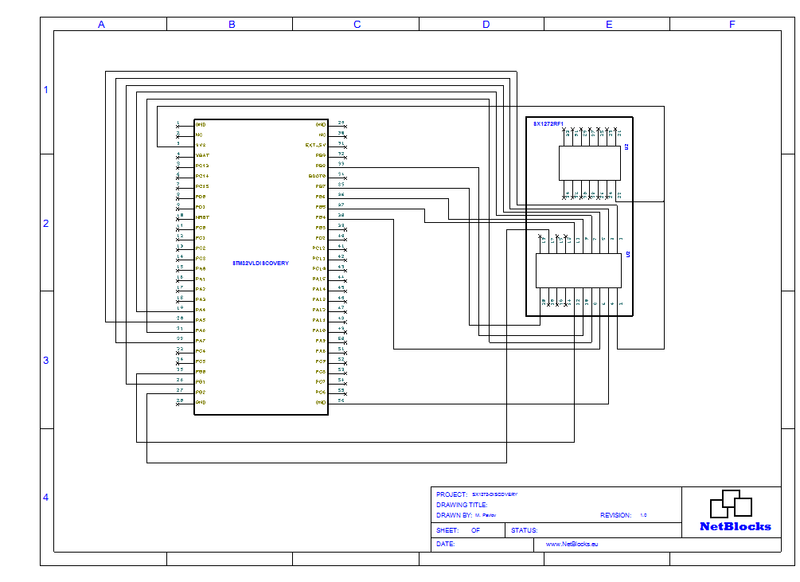 When the XRange is ready we will publish the schematic of module and source code of the firmware, so you can easy reuse the LoRa technology in your next project. ← XRange with LoRa transceiver (sx1272) crowdfunding campaign started.